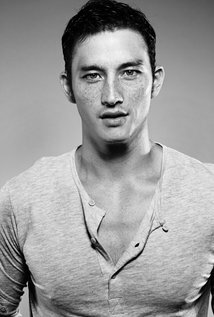 Mike Lewis is an actor, known for Made in Bali (2014), Dead Mine (2012) and Suster ngesot (2007). In an isolated island in Indonesia, an expedition is apparently seeking the legendary Yamashita's Gold. Out of the blue, they are attacked and seek refugee in an abandoned Japanese bunker. Soon they discover that the place was a secret laboratory in the World War II where the prisoners were guinea pig in weird experiments. Further, they are trapped inside with strong and resistant creatures created by these experiments. Will they succeed to escape from the dead mine? Are you sure, you want to add Dead Mine to your wish list?